When I decided to drive my new motorcycle to Austin, TX in two and a half days (and back in even less time), I had my fair share of naysayers. Even I was beginning to doubt the possibility of making the trip in such a small amount of time. I began the trek on a Wednesday afternoon, leaving town around 2:30pm. 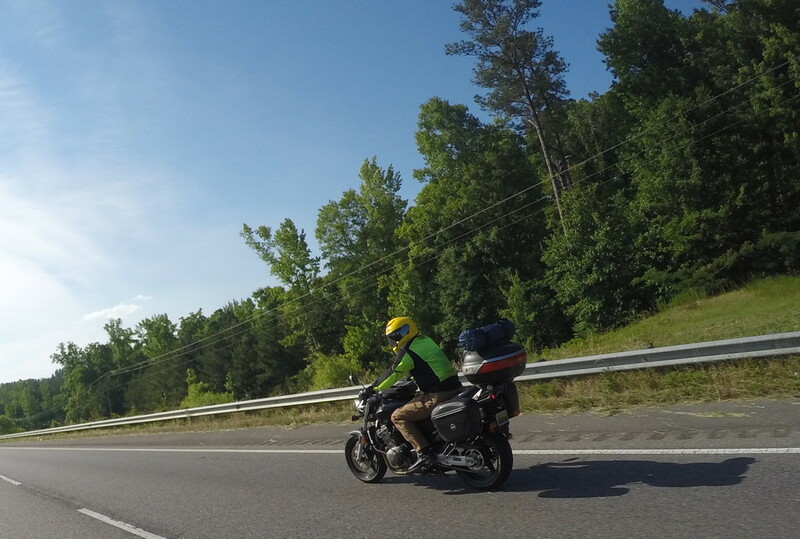 My goal for the first leg was a nearly nonstop haul to Roanoke, where I'd meet up with Scott Hailey for a few hours before finishing that day's ride. Catching up with my ex-coworker and roommate was great. His son, Alec, is living with him now and I thoroughly enjoyed joking with the two of them about a mixed bag of subjects. The Roanoke Natural Foods Co-Op is just down the street from Scott's house, and he made us all some hamburgers from local-sourced meat before I hit the road to finish the night's ride. Instead of rejoining the highway from Roanoke, I decided to jump on the Blue Ridge Parkway for the remainder of the ride to Asheville, NC. Although riding rural roads at night is never a good idea, I lucked out and didn't find any deer standing in the middle of the road as I cornered through the parkway's thrilling set of twists & turns. By 2am I was spent and decided to tie my hammock near one of the parkway's overlooks. 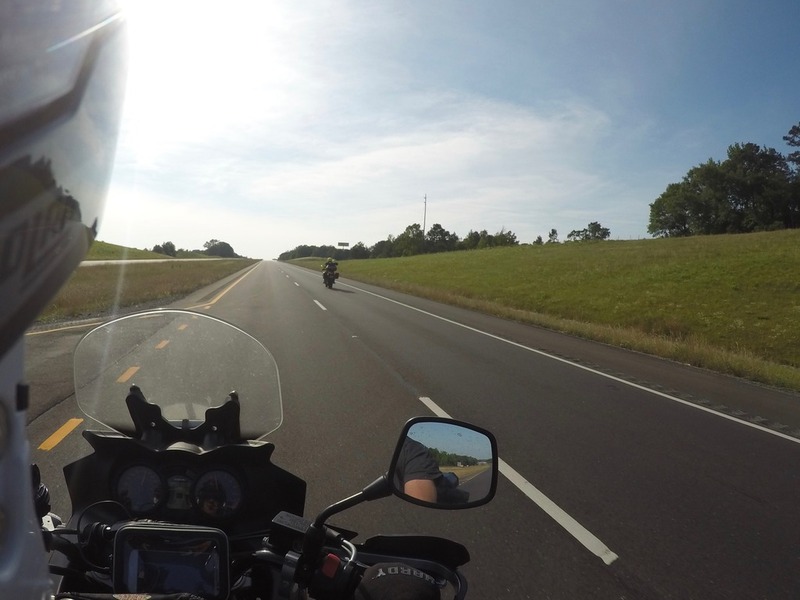 The next morning I made my way onto the highway and set my sights for Hoover, AL to meet with Robert Perkins for the second half of that day's ride. I was caught in the rain twice, but eventually dried out and arrived at their house just outside Birmingham. I plugged in my electronics while stretching my legs and preparing for the next segment. Soon we were off again, headed to Mathiston, MS to join with the Natchez Trace Parkway and camp at Jeff Busby Park. 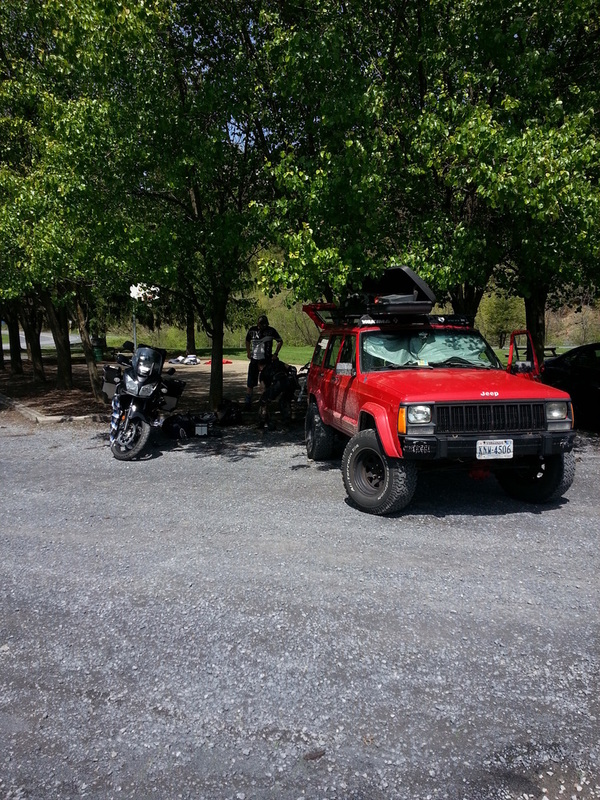 When Robert and I emerged from tent and hammock, we packed our respective bikes and said goodbye. 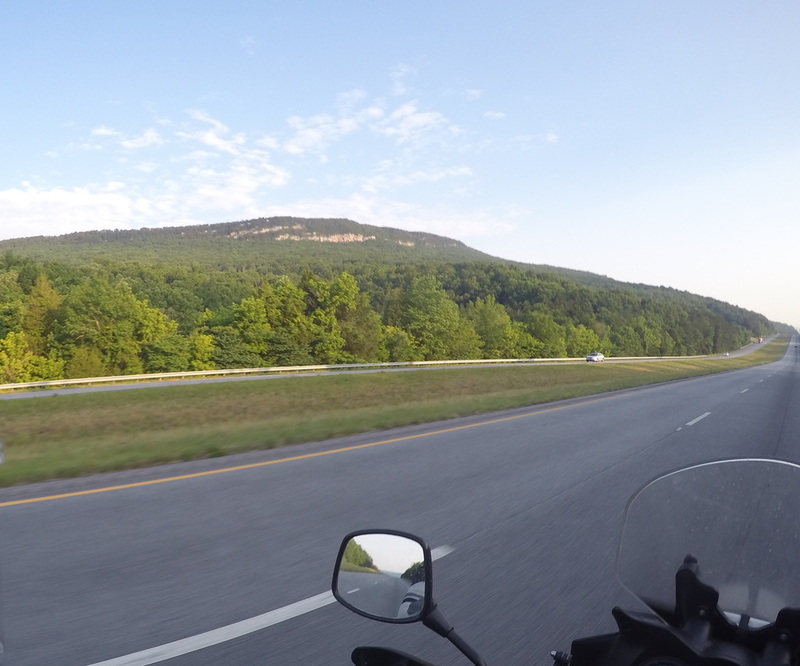 I continued south on the Trace Parkway while Robert aimed his cycle back to Hoover, AL. 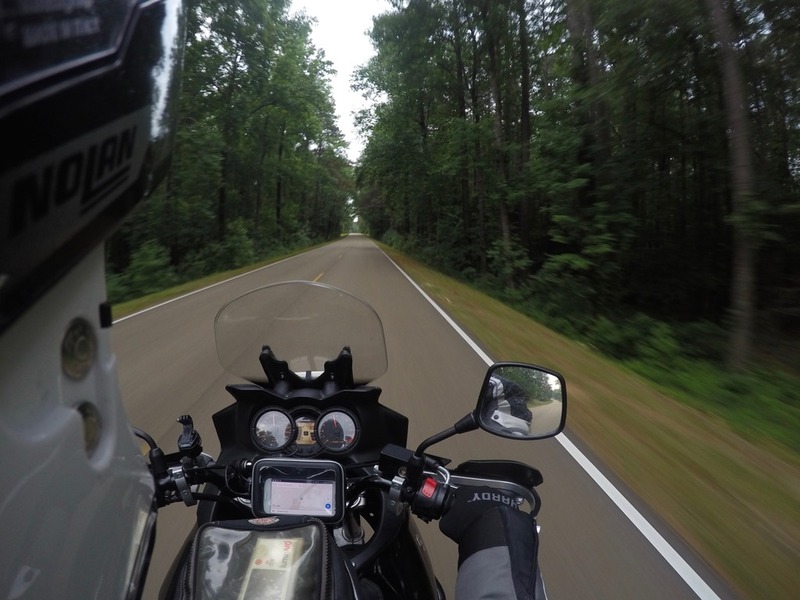 The Natchez Trace Parkway sports a slightly higher speed limit as compared to the Blue Ridge Parkway, but its lack of turns makes you wish it was a few mph more. Eventually I reached Jackson, MS where I left the Parkway and continued west on Interstate 20. 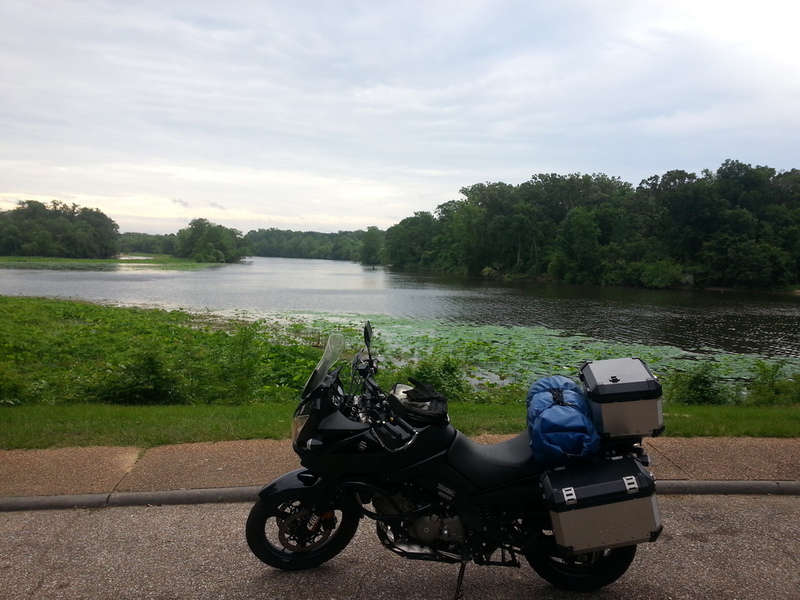 Another rain storm or two had me drenched, so I stopped near Shreveport to dry off and recharge. Once back on the bike, I reached Texas in short order. Near Longview, TX I left I-20 for Route 31. Despite having access to driveways and businesses along the road, this route was 75mph at most points, slowing only for small towns. Near Waco it met with Interstate 35. Unfortunately by then it was rush hour, so I traded the highway for frontage roads until the congestion subsided. Within a few hours I was in Austin, and soon after that I'd unloaded the bike and made my way into our AirBnb to take a hot shower and kick my feet up for the night. Rebecca and I slept in the next day and eventually made our way into the city center to do the usual tourist walk along the Colorado River. 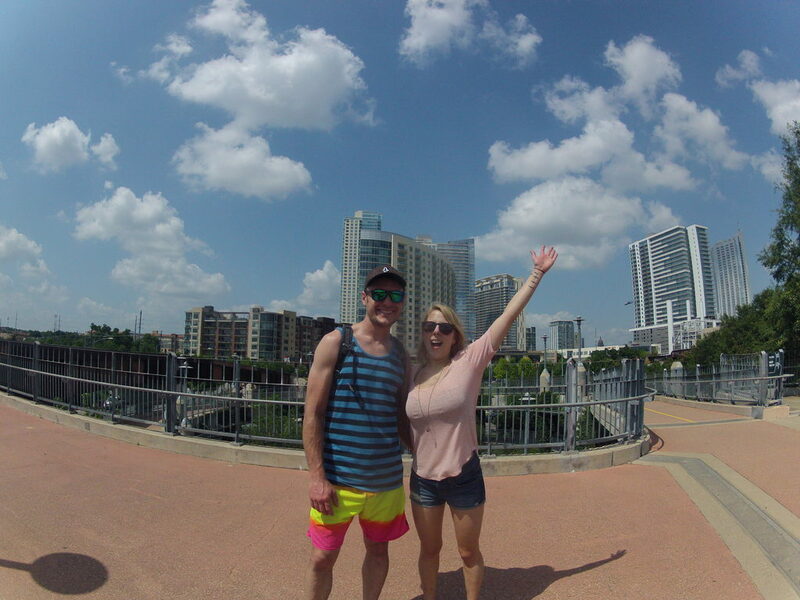 The city of Austin has plenty to see, so we just wandered aimlessly in the bright sun while taking in the sights. 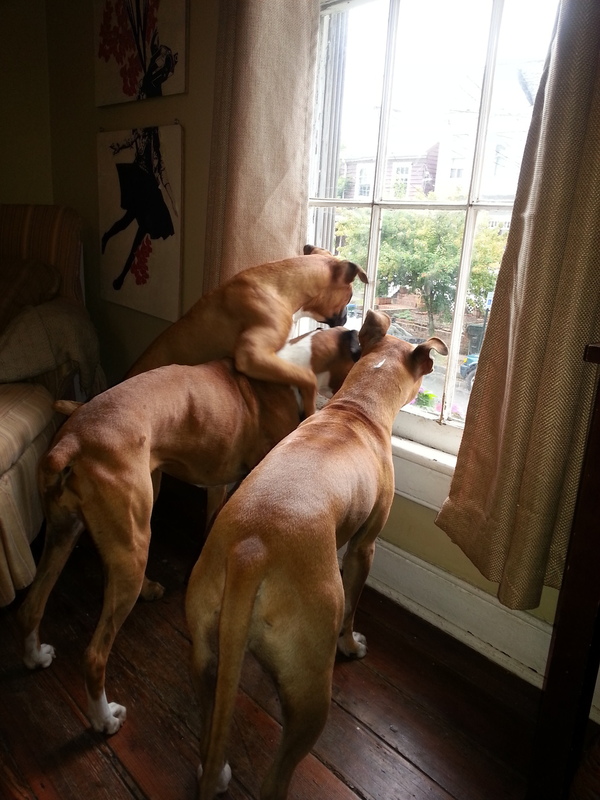 The following day we met with my friend Puck. 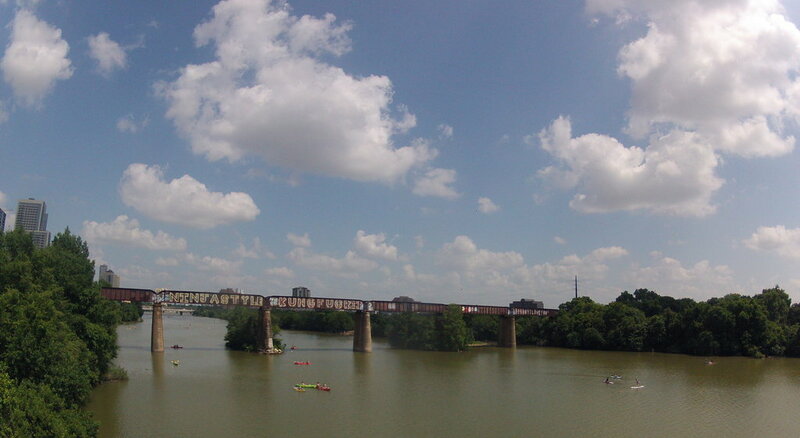 He's a Richmond transplant that made the move to Austin a few years ago. He's a freelance graphic designer, so he has the luxury of a flexible schedule and has found himself becoming a tour guide of sorts for visiting pals. 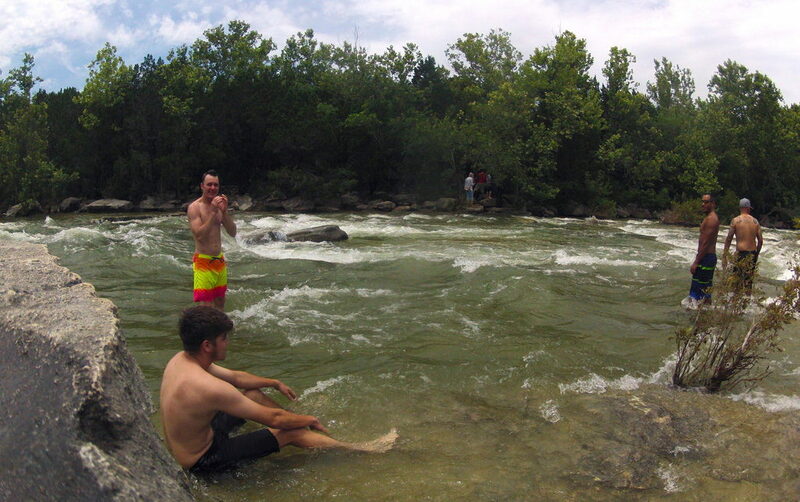 He and his buddy Jack took us to Barton Creek since we were searching for a place to swim. The recent rains had supplemented the normally docile creek with a heavy flow, so staying planted on the slippery rocks was a fun challenge. After a dip in the creek, we hiked to a small cave, then Puck took us to the local skate park to watch for a moment before we parted ways. That night we met the bridal party (oh yeah, the ORIGINAL REASON we came to Austin) for dinner at a local Mexican Restaurant. On our final day in Austin, Rebecca and I toured the hills to the west of the city on the motorcycle. Our wandering course took us to Emma Long Metropolitan Park, where we took another dip in the Colorado River before heading back to the AirBnb to escape the sun which had already given us some pretty impressive farmer's tans. That night we packed up and early the next morning I took Rebecca to the airport before hopping on I-35 to start the long ride home. By that night I'd made it to Hoover, AL where I stayed with Robert and Elizabeth Perkins. The next day began early and had me within the Virginia border by afternoon. After so much time on the highway, I opted to take 460/360 from Radford to Richmond. Aside from the expected congestion in Roanoke, the drive was easy-going. By 9pm I was pulling the bike into the backyard at home - exhausted after nearly 3,500 miles total. I heard about Raystown Lake years ago from Michael Delano, the GIANT Bikes sales rep. Ever since then I've been looking forward to making the trip during the Dirt Rag Dirt Fest. 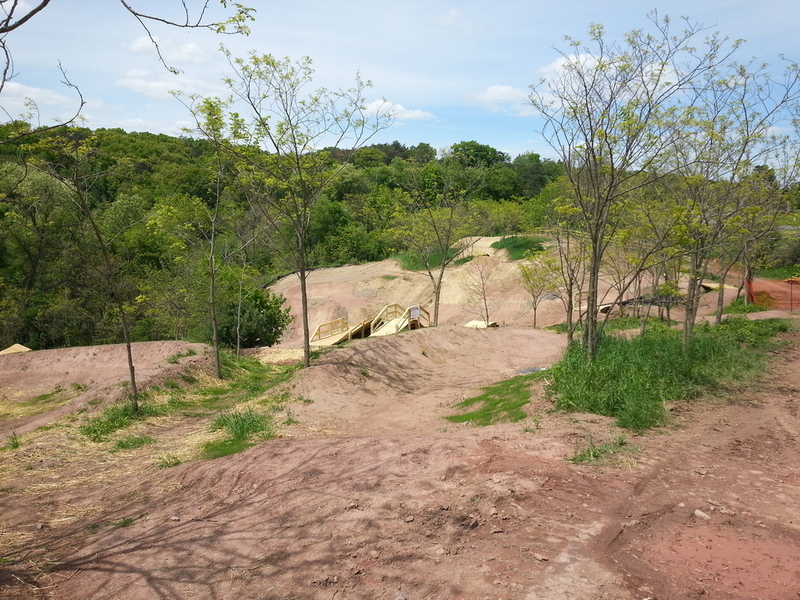 Since the weekend is chock-full of bike brands offering demos of their bikes, I was able to make the trip on my motorcycle without the need to bring my own mountain bike. Since the weather seemed to favor Friday, with rain forecasted for Saturday and Sunday, I began the trip on Thursday night with a drive north to Philadelphia to stay with my friend and former roommate Dave Laverdure. Since traffic was minimal, I added a stop along the way in DC to see Elmer Calata (coincidentally another former roommate of mine). Both Elmer and Dave are artists. Elmer realized a talent for fine point art and has been honing his skills over the past few years. Dave sews elaborate but functional gloves under the acronym PIMP (Party In My Pocket). Dave actually gave me a pair of gloves to try during the event, which held up well and looked super stylish in my chest-cam video which was accidentally pointed a bit low. After much deliberation and radar scoping, I decided that the rest of the weekend would likely be a wash, so I headed south that night to break up my drive home into two segments. 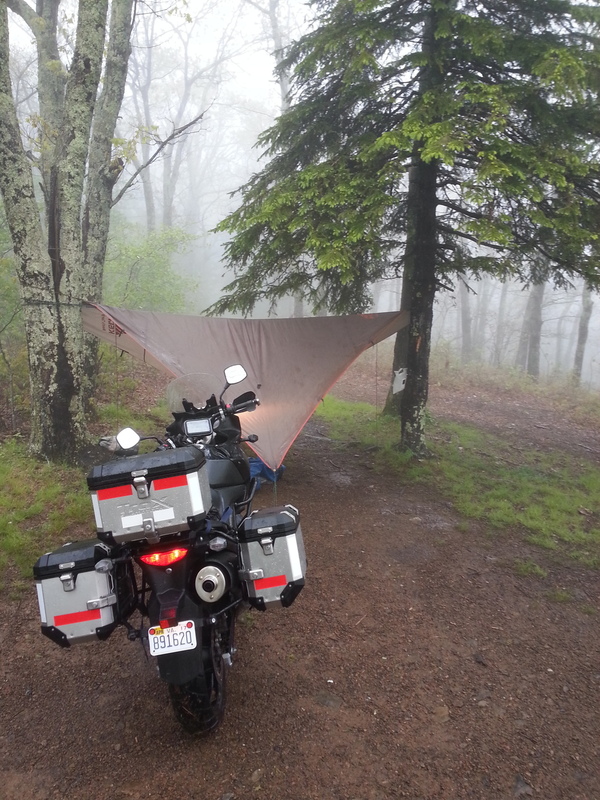 I reached my campsite in VA around 1am just as the rain set in. A harrowing drive up a muddy fire road was the last bit of excitement for my long day before I retired to my hammock to rest and wait out the worst of the storm. By morning the rain had subsided to a gentle drizzle, so I emerged from beneath my tarp, struck camp, and reluctantly slid into my damp jacket and pants. By the time I reached Charlottesville, my fingers were numb and boots saturated, so I stopped at my friend Jeremy's house to dry off a bit. We shared coffee and caught up before I hopped back on 64 and raced east toward the promise of a hot shower and dry clothes. 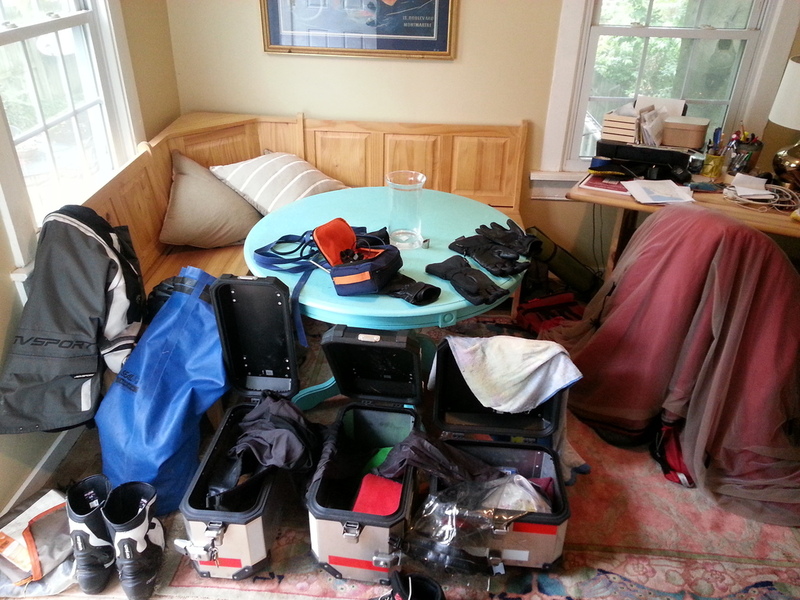 Once I regrouped at home and hung out my gear for drying, I checked back in with those still at the event. 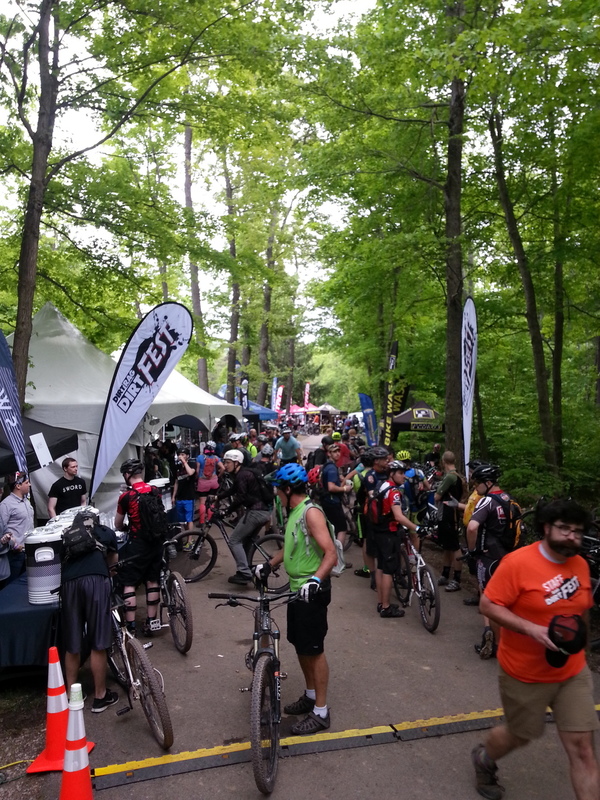 It seemed I'd made the right call as most vendors held their demo bikes on the second day, fearing legal repercussions of sending riders out into the woods during the downfall. 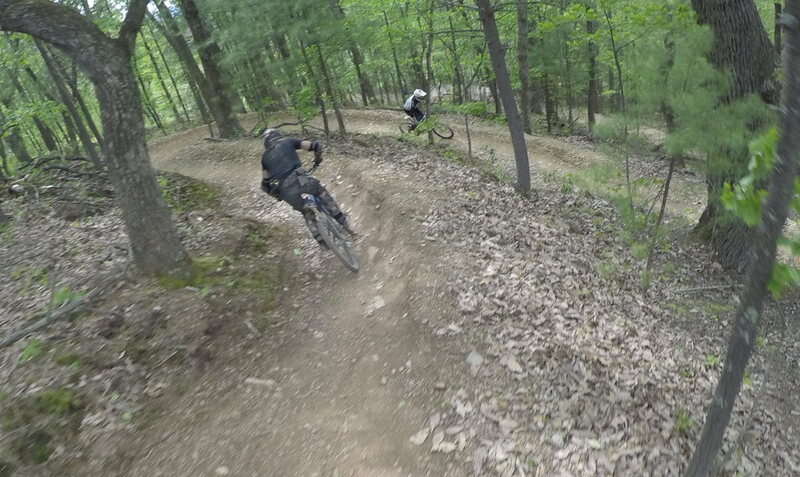 I will, however, add a return trip to Raystown to the calendar, since I barely scratched the surface of a great trail network. For now, though, I'm glad to be peering out the window at the rain rather than suffering another moment driving through it. As evidenced by the calendar at the bottom of the blog, some weekends become "double-booked" with too many fun options. 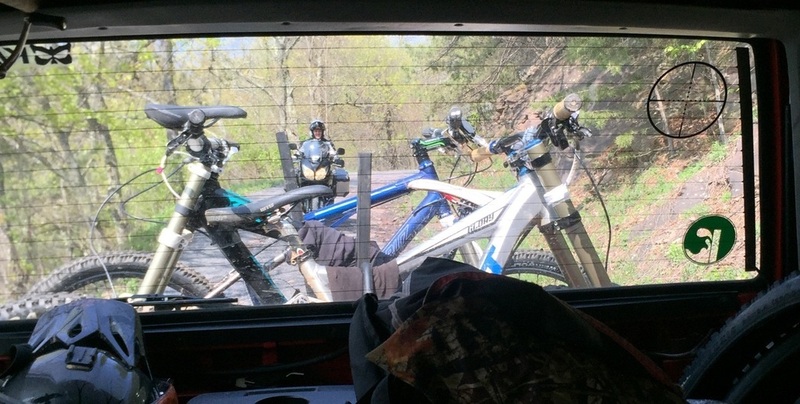 Once in awhile, I attempt to combine these trips into one, such as the MTB Double-Header weekend, the Just Friends' Day / US Open weekend, and the Blacksburg/Snowshoe weekend. It's a logistical challenge, but usually pays off with an extraordinary weekend. 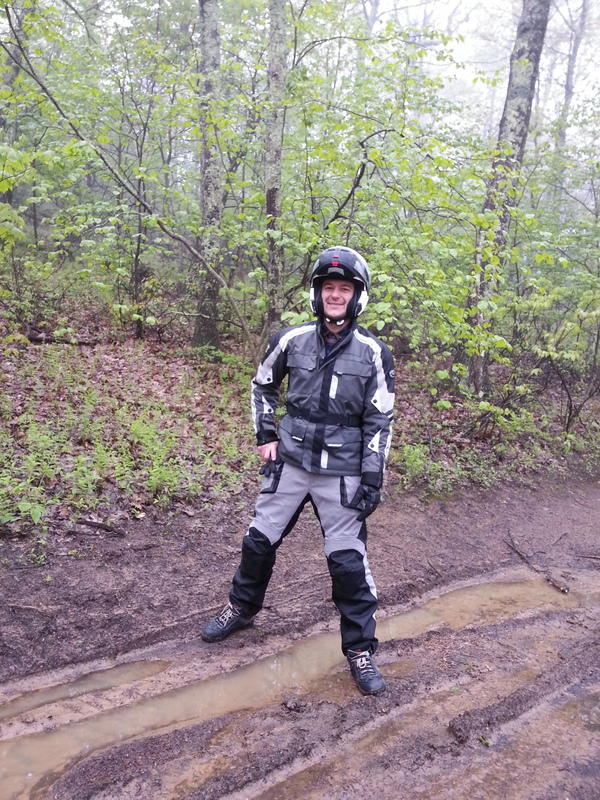 - Riding the new motorcycle on- and off-road. 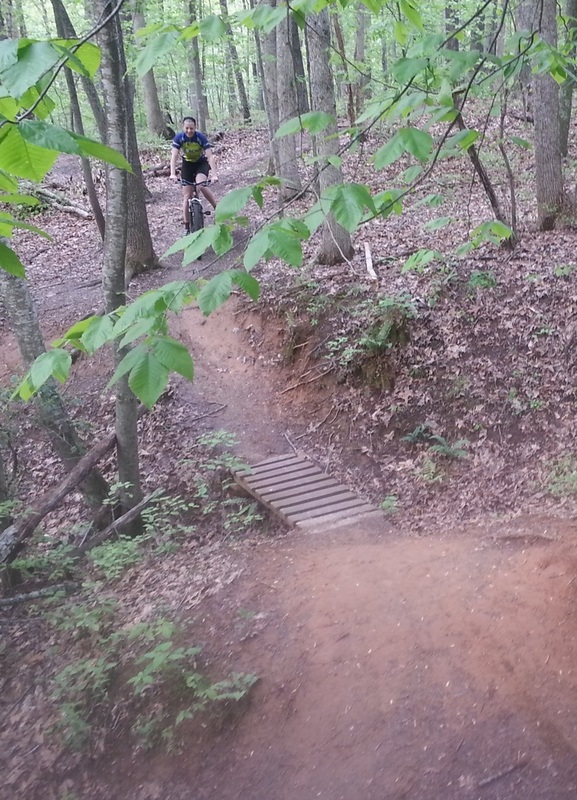 - XC riding at Preddy Creek Trail Park. - DH riding at Bryce. In order to pull this off, Rebecca drove the Fiesta [loaded with dogs and two XC bikes] while I rode the motorcycle [loaded with camping and DH gear]. 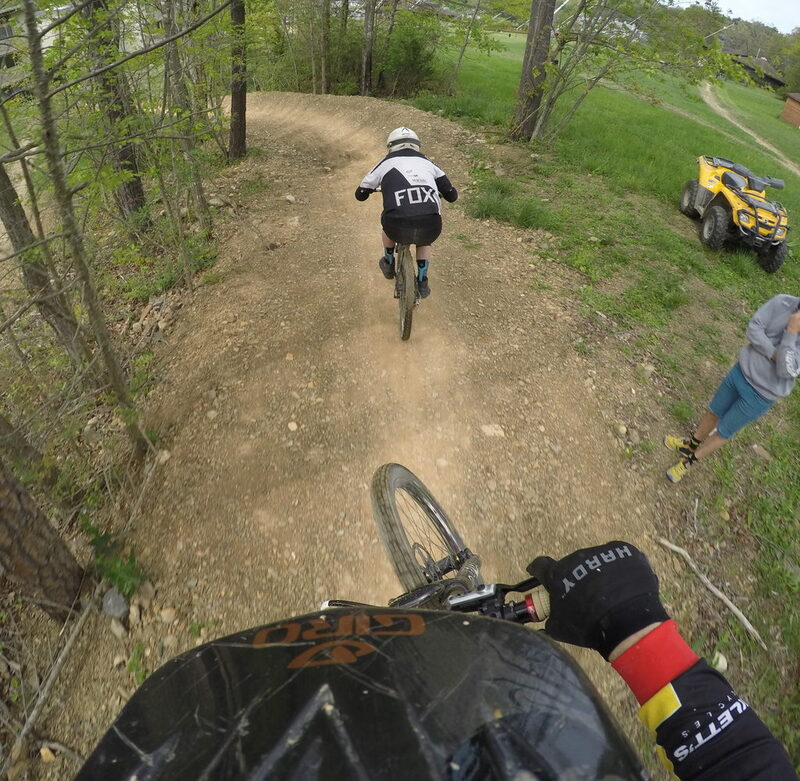 Meanwhile, Joey and Chris drove with three DH bikes. Rebecca and I left town on Saturday around 1pm and were in the Preddy Creek lot around 3pm. One lap around the Preddy Creek loop, including detours on intersecting trails and the advanced mtb loop had us back in the lot by 6pm. 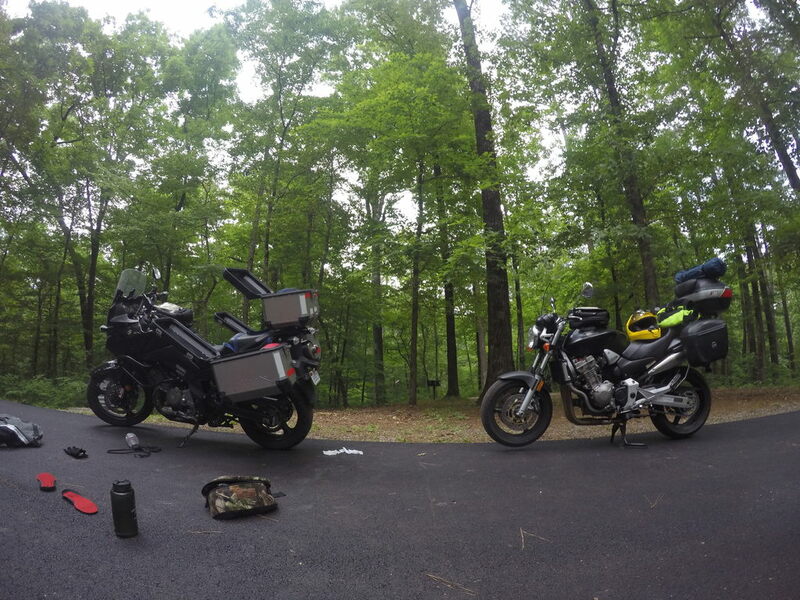 Once we'd repacked bikes and dogs we headed for the rendezvous point - a campsite within the George Washington National Forest just south of the West Virginia border. When we arrived at the campsite, the boys had a fire roaring. 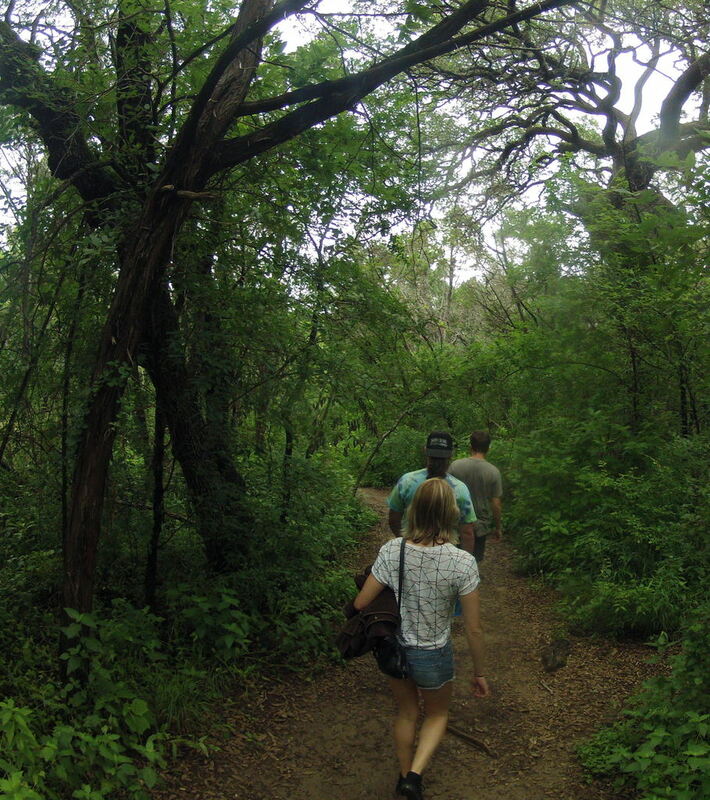 We let the dogs explore while we downed some cold ones and relaxed before the rain set in. The next morning we made breakfast and broke camp before heading to our respective destinations. Rebecca drove to Winchester to visit her brother while Joey, Chris, and I headed to Bryce for the day.